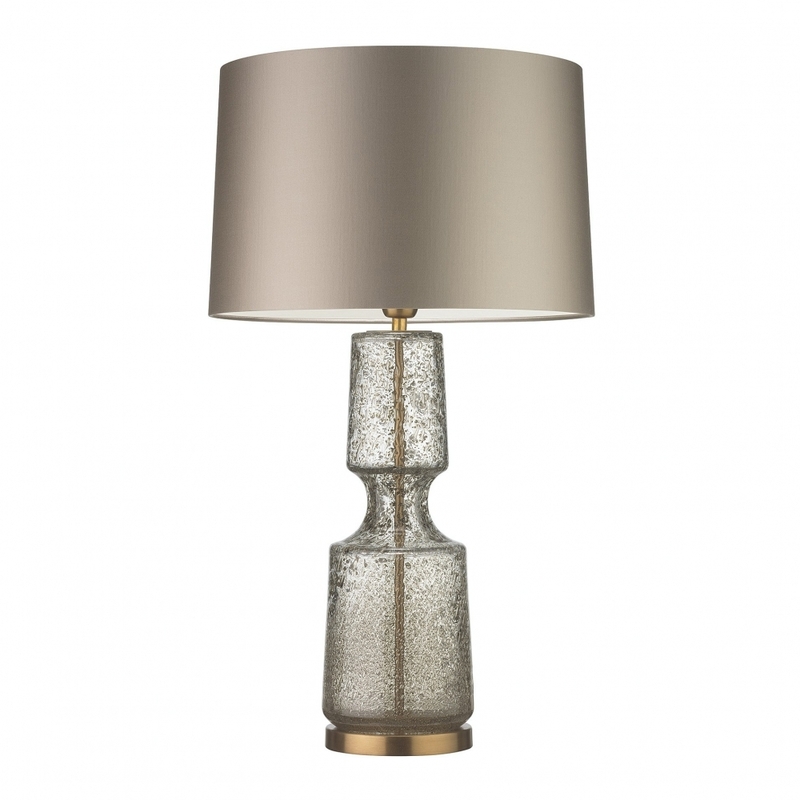 The Antero glass table lamp by Heathfield & Co features an expertly sculpted form with concave mid-section and intricate bubble detailing. The hand-crafted base is available in three contemporary colourways - Antique, Amber Smoke and Teal. Complemented by antique brass detailing, this elegant lamp will make a striking addition to a hallway or living room. Make an enquiry for more information.